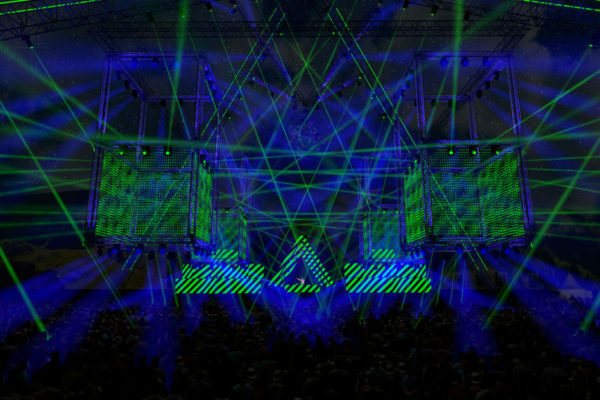 Nature One is one of biggest electronic music festival with more than 65,000 visitors attending. 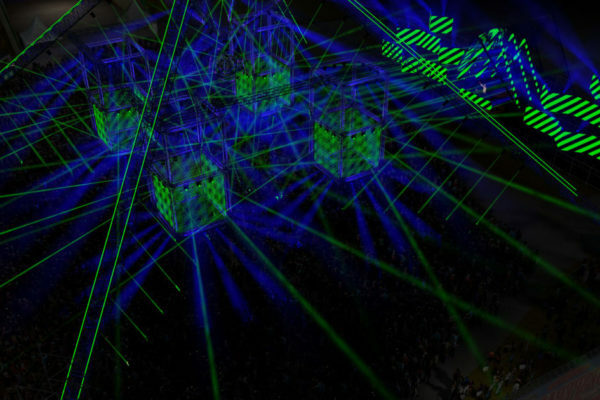 The design for the large open air floor was done by Thomas Gerdon – head of gerdon design. 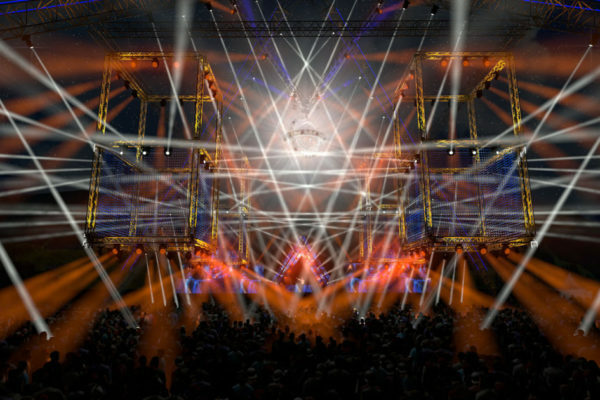 The team of gerdon design are responsible for light design since 6 years and the last 3 years they use the Stage plugin to get his ideas visible. 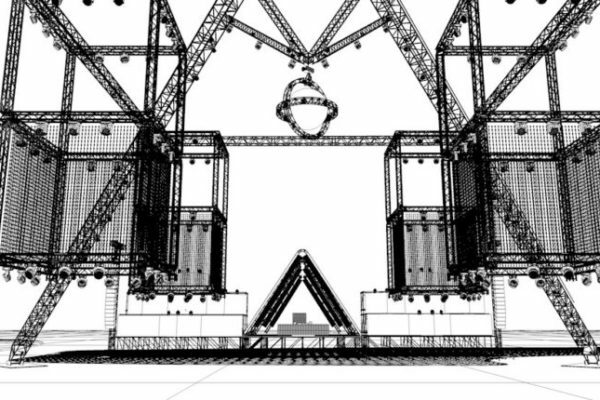 This year we start completely from scratch, we wanted a structure that did not restrict the view of the stage — it was larger than in previous years to further enhance the long-range effect. 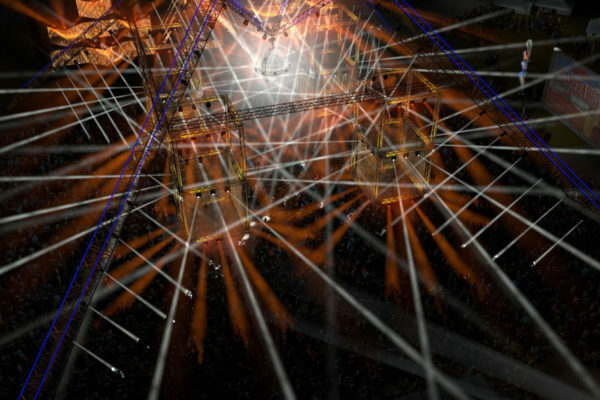 The design process with the Stage Plugin give us tools to focus on the creative idea. Try ideas without waste time and find the best solution in a full 3D environment, so we could fly around the giant pyramid and see all variations.